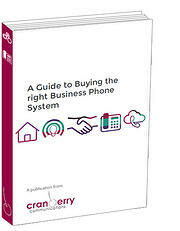 Overcome the challenges in buying a new phone system. With various makes and models on the market and a variety of different technologies to choose from, it can be difficult to know where to start. 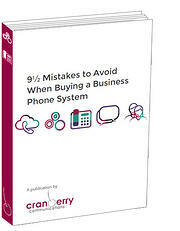 A business telephone system should last you at least 5 years and many common mistakes can be very costly to rectify. 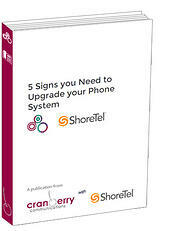 This Free eBook is just the ticket! 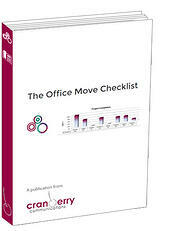 28 Pages of Awesome Tips for when Moving Office. This spreadsheet will guide you through the 45 tasks. 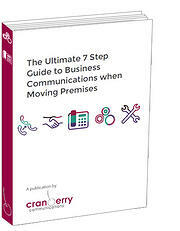 The Internet has completely redefined what it means to run a business. We now have access to an endless array of exciting tools for productivity and collaboration. Take action now to prevent it, single Instances can cost over £100,000! 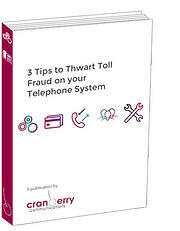 Includes the 3 steps to reduce the risk of Toll Fraud: Voicemail Passwords, Call Barring, Voicemail Features.